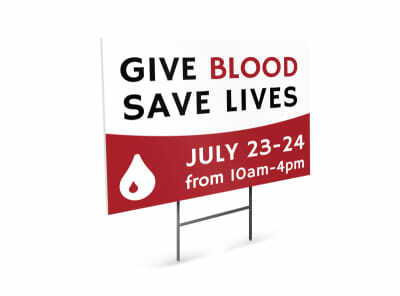 Promote the arrival of a new provider, clinic location grand opening, or new 7-day clinic hours by filling your neighborhood or community with custom-designed yard signs. 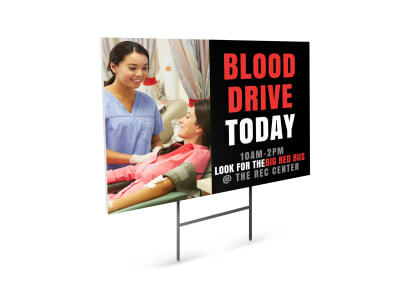 Attract new patients, pharmaceutical testing participants, and blood donors by using our online design editor to turn one of our professionally-designed medical & healthcare yard sign templates into the perfectly-balanced Rx for your target market. Upload your logo and graphics, customize the color scheme and layout, then add your text and you’ll be all set. No printer? No problem! We can deliver a premium print job right to your door – no prescription required!